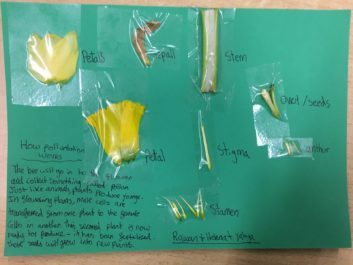 As part of our Save the World topic, Year 5 have been learning all about plants. 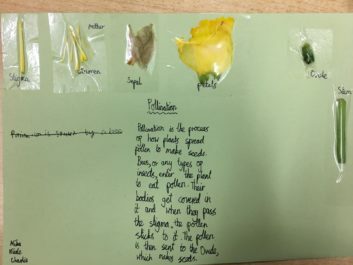 We have looked at the processes of pollination and seed dispersal. 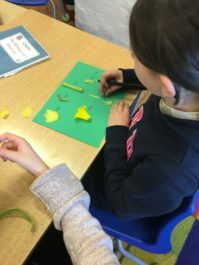 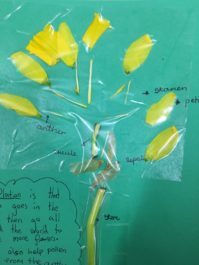 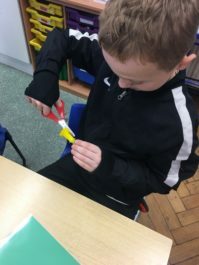 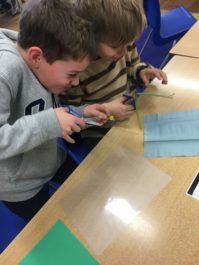 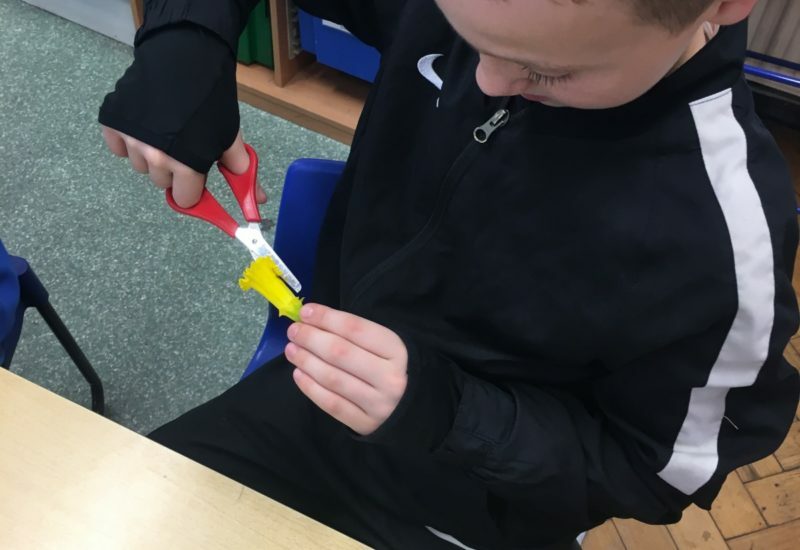 In pairs, we dissected daffodils to learn about the different parts of the flower and their role in the processes of reproduction and pollination. 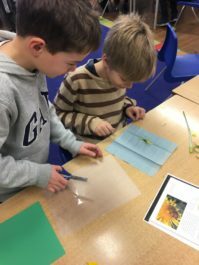 We also researched the role of insects (particularly bees). 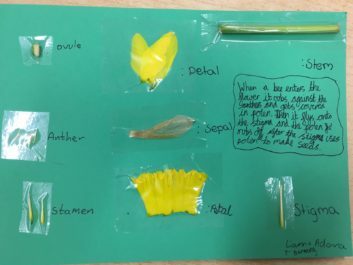 Each pair created a poster showing the parts we had found and explaining our learning.